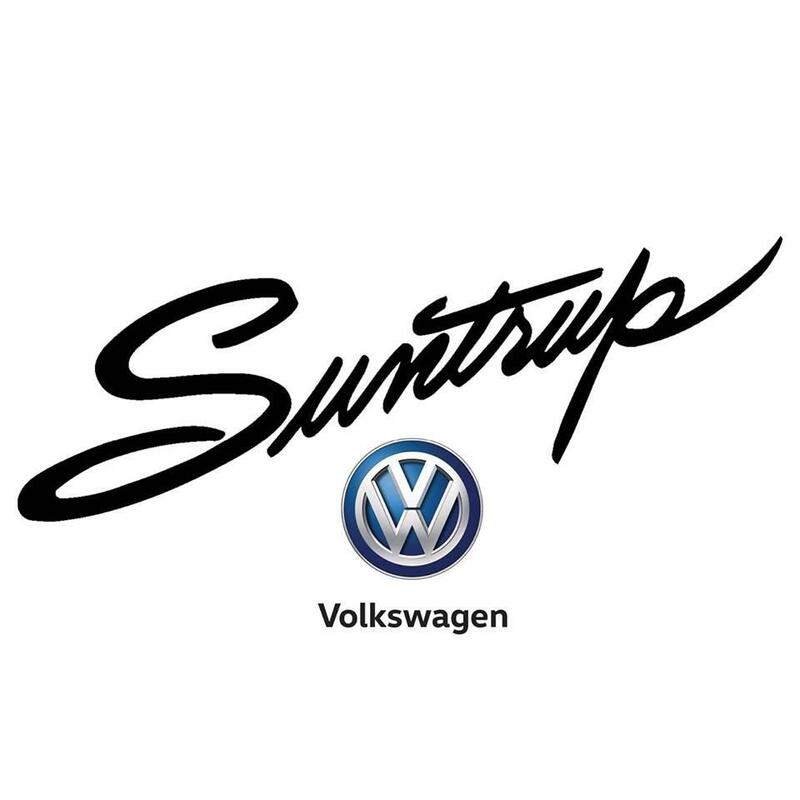 Get a Limited Time New Volkswagen Offer! 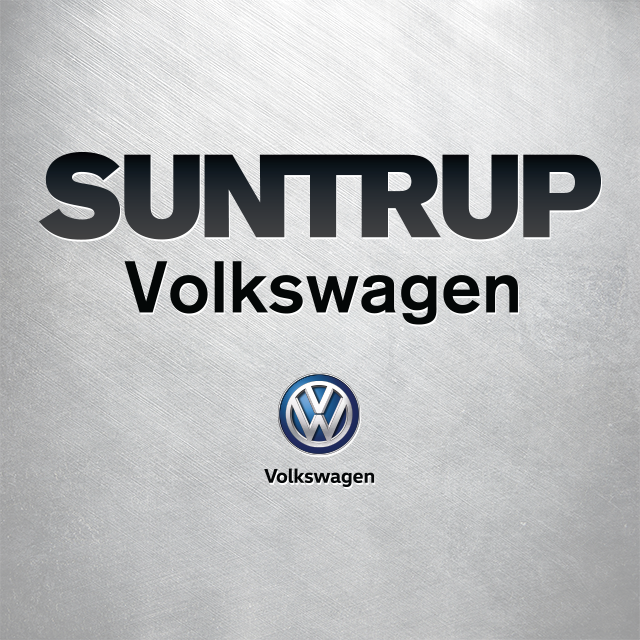 The Suntrup family have been servicing and selling cars since 1957 for the St Louis area. 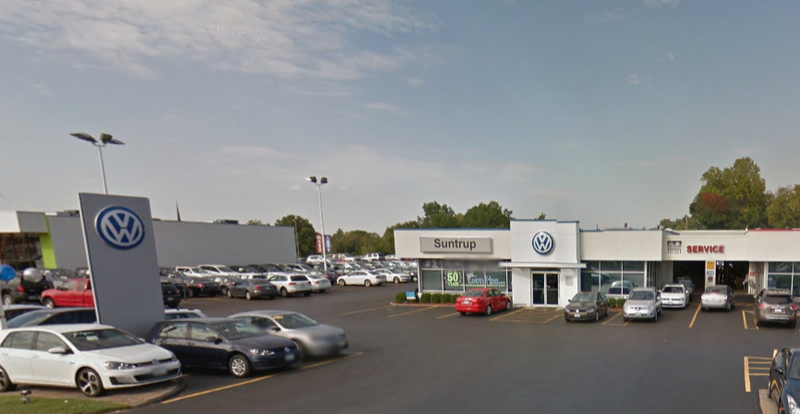 Our Volkswagen dealership carries a wide selection of new and used Volkswagen models at some of the best deals in St. Louis. 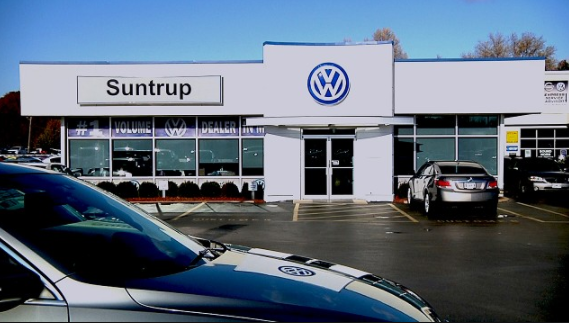 Shop our site or stop by our VW Dealership today!